I am very fortunate to be in touch with so many heart-centered, dynamic humans who are all living very different lifestyles. And whether you are into the collective consciousness or the latest astrological phase or not, in my experience there are often prevailing themes in what life is calling us to focus on. It’s fascinating. And after spending the entire month of January in conversation, these are the key things that are coming through loud and clear. We are devoted to SUCCESS and HAPPINESS on our TERMS. 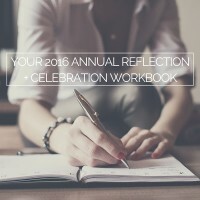 The “Hustle your way to an EPIC life” bubble is bursting. We are turning away from other people’s visions of success and those curated social media images to truly tune into what happiness and a thriving life and business experience means to you. Getting crystal clear on what matters the most then choosing to align everything to support your vision of success. We are DONE with MORE and are devoted cultivating LESS. There’s a fierce focus on letting go and getting rid of everything that isn’t absolutely contributing to your life and work in a positive way. Whether it’s clearing out your house using the Kondo Method, shelving products that aren’t working, unsubscribing from services that you don’t really need or totally ditching that go big or go home plan. It’s happening. We want REAL CONNECTIONS, real STRATEGIES and tangible RESULTS. Shiny object syndrome is getting thrown to the curb. Slick marketing tactics promising quick fixes, huge returns and the perfect body in 30 days are not cutting it anymore. (YES!!!) 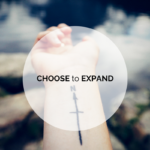 Discerning people are focused on deeper connections, making smarter decisions and putting your time, money and energy into building meaningful work and spending more time where it matters. I’m curious if any of these resonate with you? 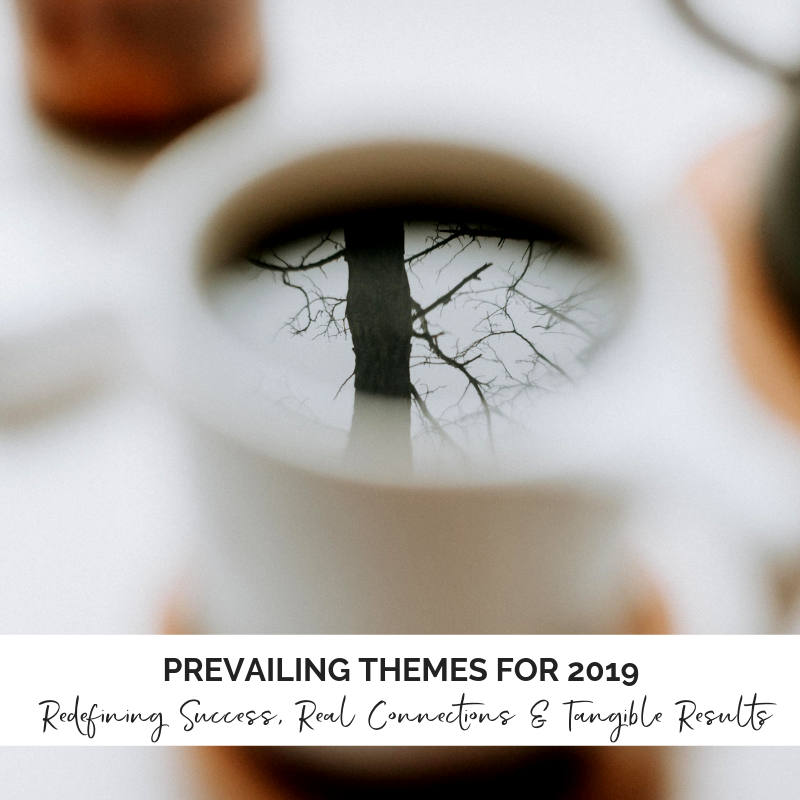 What themes are prevailing in your world as you move into 2019? The 2019 DDA Academy registration deadline is this Friday. 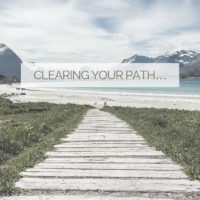 If you are truly ready to define and live life on your terms, let go of everything that is not serving you, implement long term business strategies that deliver tangible results and cultivate more connection and meaning – Join Us! I’m concerned I don’t have enough time. The truth is that the work that you will be doing in the DDA Academy is work that needs to be done. 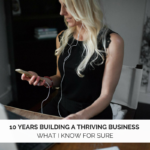 It’s the work ON your business and life that is NOT getting done and is costing you countless hours, a lot of money and causing you to spin your wheels. It is specifically designed for busy entrepreneurs and based on your priorities, you can expect to commit between 1-3 hours a week. And if you aren’t spending this time building your capacity and developing your business then this is precisely why are stuck. I am a little overwhelmed with how much is involved. The DDA Academy is specifically structured so you know exactly what to focus on when. You have on demand access to the planning, financial, product development, branding and marketing training so that you access each training and implement the strategies based on where you are at. You will not waste time on areas that are not relevant to your success. In addition, there is a high level of 1:1 individual coaching so you will always be supported to know specifically what your next steps are. I’m concerned about the investment. I get it. I’ve worked with thousands of small business owners and one of the greatest challenges is to determine what and when to invest your money in order to ultimately create more financial freedom. 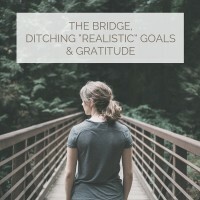 One of the main reasons I created The DDA Academy was to provide as much tangible value and real, concrete strategies in the most financially accessible format because very few small business owners have access to the resources that it really takes to grow their businesses quickly without running out of money or burning out. The DDA Academy is a fraction of the cost you would invest in independent contracting and you will have gained the knowledge, skills and confidence to effectively run your business and make smart financial investments going forward. Priceless. In addition, I am 100% invested in your success. You can contact me directly at leah@leahgoard.com to inquire. It is my pleasure to connect about where you are at and answer any more questions you may have. This is your life. Your work. Your experience. Your definition of success.